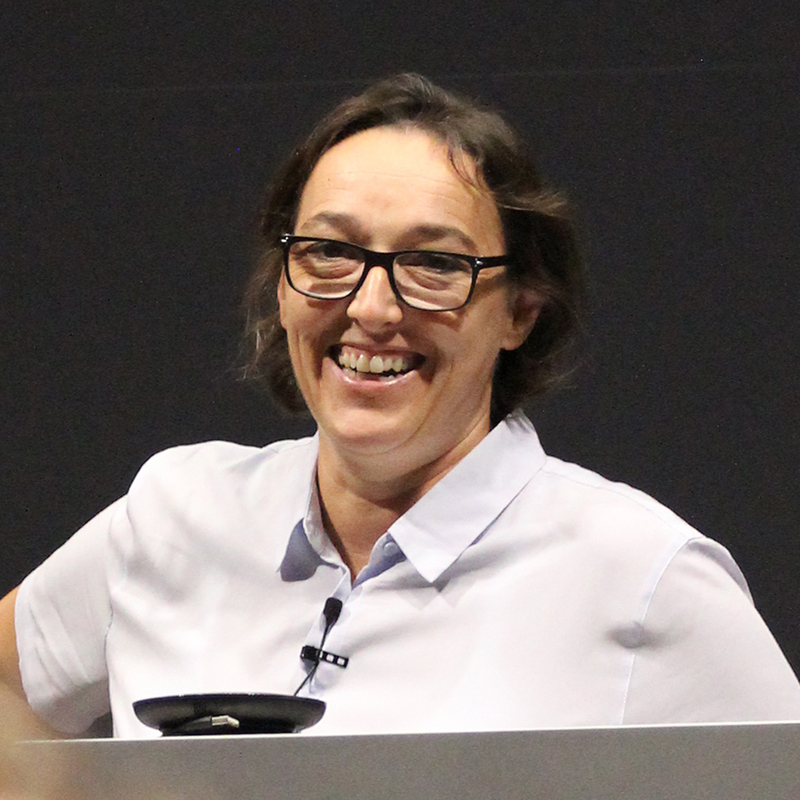 Austrian-American cell biologist Angelika Amon received a 2019 Breakthrough Award in Life Sciences (the so-called “Oscars” of the science world with the added bonus of $3 million) for her work on chromosomal segregation. DNA in our cells is coiled up into compact structures called chromosomes and before a cell splits into two new cells, it has to copy all its DNA and split up the chromosomes equally between the two cells so each gets one of copy of each unique chromosome. This is a carefully orchestrated, but complex, process and if something goes wrong you can end up with some cells having more or less chromosomes than they should have. We call this aneuploidy and its commonly found in cancer cells. Amon studied how having an irregular number of chromosomes stresses the cells out and how some cancers are able to thrive despite that stress. She discovered that in these cancer cells, aneuploidy can disrupt the cells’ “quality-control” mechanisms so that additional genetic mutations can accumulate. She found a way by which the immune system normally removes aneuploid cells and hopes that this mechanism can also be directed at cancer cells as a treatment option. Amon was born in Vienna, Austria and received a Ph.D. from the University of Vienna before coming to the United States, where she worked at the Whitehead Institute in Cambridge, Massachusetts before joining the faculty of the Massachusetts Institute of Technology (MIT) in 1999. She was promoted to full professor in 2007 and is currently the Kathleen and Curtis Marble Professor in Cancer Research and a member of MIT’s Koch Institute for Integrative Cancer Research. She is also a Howard Hughes Medical Institute (HHMI) Investigator. And now a multimillionaire! Congratulations Angelika!